Titled ‘Shoplifting 4 Jesus’, its concept is a ‘symphony of sirens’ influenced by this summer’s riots in English cities. Contributions come from Bez, Ray Winstone and thriller writer Martina Cole, and is expected to be available on February 29, 2012. Support on selected dates comes from Ruts DC – featuring two founding members of The Ruts. 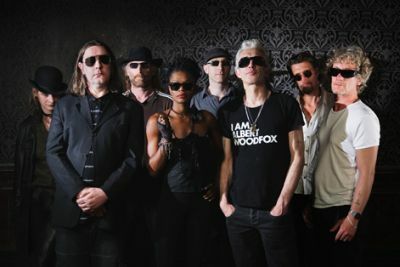 More details on the Alabama 3 tour are available on their website.